Angola qualify for FIFA Under-17 World Cup! Ten legends of the COSAFA Cup! Relive all the past COSAFA Cup tournaments! 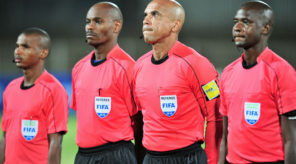 Malawi’s Nyamilandu-Manda elected to FIFA General Council. 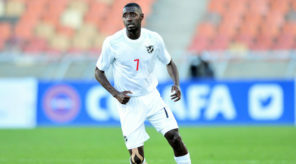 Chambeshi coy on Zambia future. Zimbabwe destrona Zâmbia e conquista sexto título. Le Zimbabwe sur le toit de l’Afrique. L’Afrique du Sud au septième ciel. 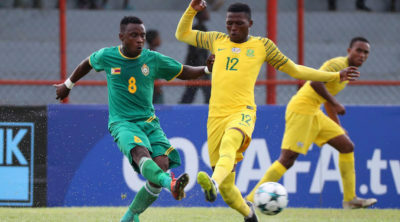 South Africa retain COSAFA Under-20 Championship title with shoot-out win. 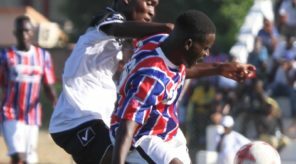 How you can watch the 2018 COSAFA Under-20 Championships!. 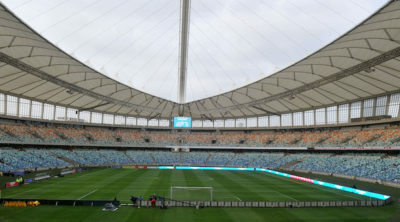 África do Sul e Zimbabwe disputam final da COSAFA. Le Zimbabwe et l’Afrique du Sud en finale. Zimbabwe, South Africa to clash in 2018 COSAFA Under-20 Championships final.